We are your passport for overnight, weekend and weekly rentals. Our new 2019 Yamaha QUIETECH GOLF CARS are the only premium carts rented on Put in Bay. Noise reduction technology so quiet you'll think its electric. 10 inch wheels and 21 inch tires ride high and fast. Independent front and rear suspension. Widest most ergonomic seats and leg room in industry. Retractable seat belts, wind shields and wipers. We also offer 2, 4 and 6 person golf carts that are clean and economical "BEST SELLERS"
Go Green with our 2 person electric cars that are available for our daily rentals, fast and quiet. Put-in-Bay Golf Cart Depot is located on Catawba Avenue, just a short walk from the downtown ferry, next to the Reel Bar. Reservations are recommended and may only be made online by visiting Put-in-Bay Golf Cart Depot. Call 419-779-5147 for more details and information. On the island of Put in Bay Ohio, the principal method of transportation to get around the island is a golf cart. Bringing a personal vehicle to the island is discouraged as parking is VERY limited (some locations have no parking at all) and the expense of bringing a car and the possibility of waiting a few hours to get a car on and off the island can be a major inconvenience and a waste of your vacation time. With a little over a 1000 golf carts available for rent and over 10,000 people visiting on any given day, reservations are strongly recommended and may be made online. 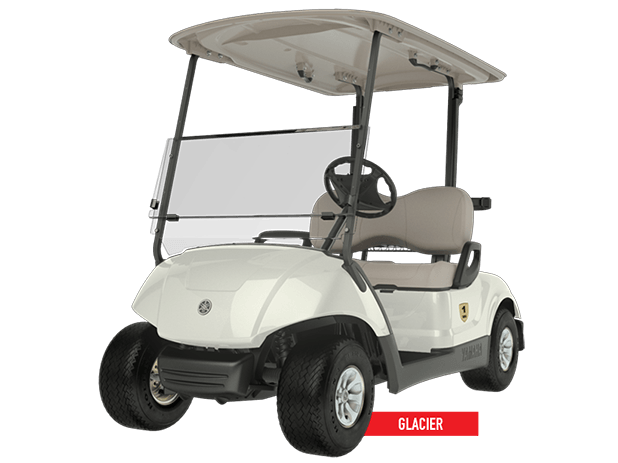 Larger Golf Carts in the 6 & 8 passenger configurations sell out very quickly as they are very limited in quantity. Delaware Carts' Golf Carts are licensed as motor vehicles on South Bass Island, and driven on public roadways just as cars do. They are designed in 4-, 6-, and 8-passenger configurations rented hourly, daily or overnight. All carts feature tops, windshields, headlights, turn signals and seat belts and are fully licensed and inspected. Delaware Carts rents by the hour, day or week and is one of the only overnight rentals on the island. All golf carts from Delaware Carts are gas powered models. Gas powered carts are faster, run for days on a single tank of gas, and do not get slower as the day goes on (as electric golf carts do). In fact, electric carts were only designed to run for a couple rounds of golf and are usually not as durable as commercially built gas-powered golf carts. Reservations are recommended and may only be made online by visiting Delaware Golf Cart Rentals. Call 419-285-2724 for more details and information.